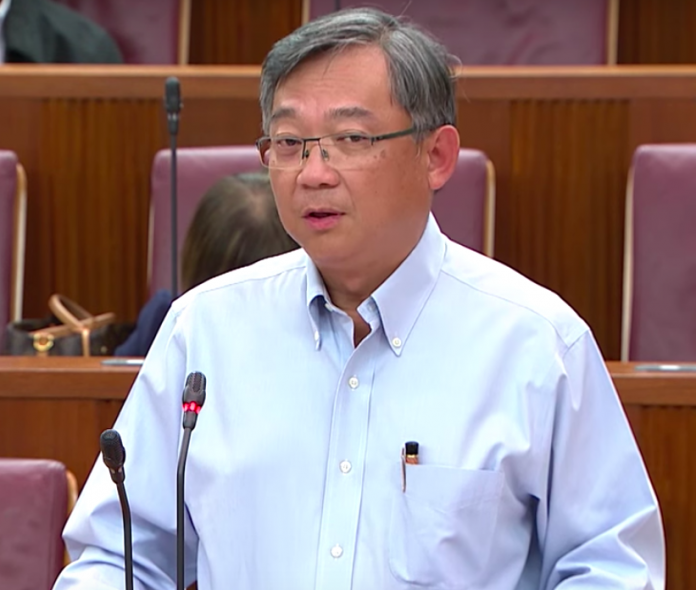 In a debate in parliament about the compulsory long-term insurance scheme CareShield Life, Health Minister Gan Kim Yong said that it was “more than just an insurance scheme… it is a key pillar of our social safety net”. During his speech, Mr Gan explained the rationale and philosophy behind the proposed disability insurance scheme, compulsory for those born after 1979. He brought up the projected statistics of how one in two Singaporeans will become severely disabled by the age of 65 and said that while preparing for this may not be “a natural priority”, Singaporeans need to pool their risks. He then addressed concerns and queries brought up by MPs during the debate. Workers’ Party Secretary General Pritam Singh brought up concerns that the Government was misusing CareShield Life to make money. During the debate, Senior Minister of State Chee Hong Tat explained why the payouts were meant only for the severely disabled. He said that premiums would jump by a third if the payouts were extended to those unable to do only two activities of daily living, instead of three. He also said that they would jump by another third if the payouts were to start at $800 a month, instead of $600 in 2020. Mr Gan concluded the debate adding that CareShield Life will not be the only source of funding long-term care. However, Singaporeans still remain unsure about CareShield Life, and all that it entails. Many have their doubts on premium amounts, the different rates between men and women, affordability and some even question statistics that have been used to come up with premiums.